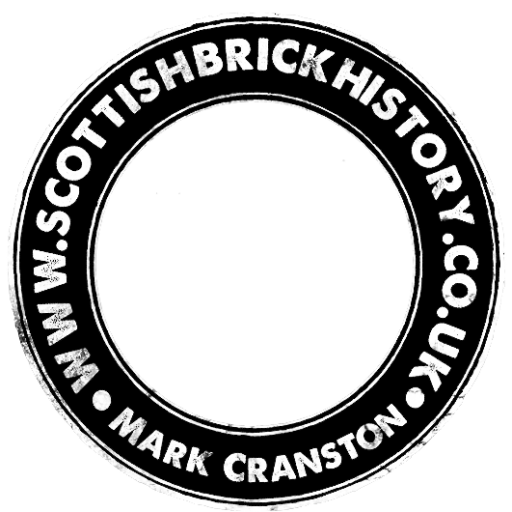 13/09/1941 – The Scotsman – New Scottish Company – Prospect Coal and Brick Company Limited, 14 Muir Street, Hamilton, Glasgow to carry on the business of coal masters, coal merchants, brick and tile manufacturers &c. Capital £75,000 in £1 shares. Directors James Cullen Pollok, Angus Lodge, Hamilton; William Graham, 37 Carswell Gardens, Glasgow; William McDonald, Mining Engineer, 23 Anderson Street, Burnbank, Hamilton; Hugh Brechin, C.A, 85 Kelvin Court Glasgow; Willam Taylor, contractor, Guildford, Burnside, Rutherglen. Next Article Etna 4' "